Brian Brown earned his Bachelor and Master degrees from the Juilliard School. His major teachers include Paul Krzywicki, Don Harry, Donald Harwood and Vincent Penzarella. He is currently principal tuba of the Philly Pops, Delaware Symphony Orchestra and The Stamford (Conn.) Symphony Orchestra. As an active freelance musician, Mr. Brown has performed with the Philadelphia Orchestra, The Pennsylvania Ballet, and the Opera Company of Philadelphia, among others. He is the tuba player for NFL Films. He is a member of the Westminster Brass and the Rowan University Faculty Brass Quintet. 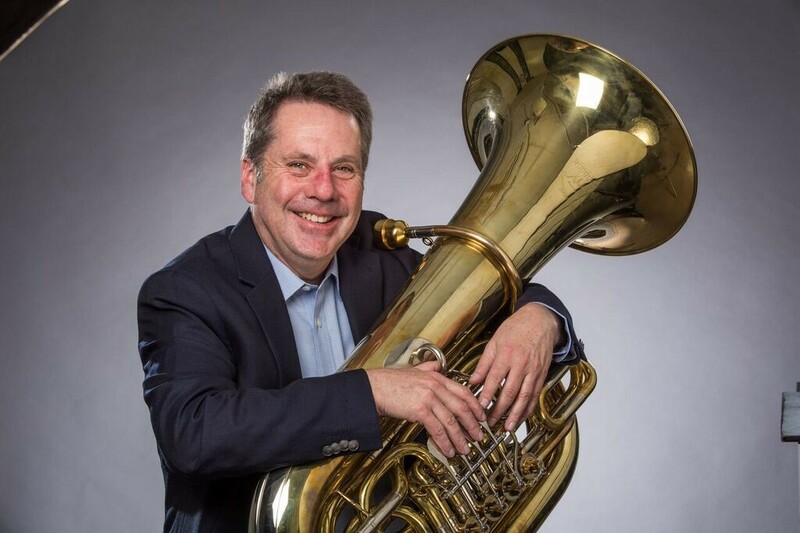 Mr Brown is Adjunct Professor of Tuba and Euphonium at the College of New Jersey, Rowan University, and University of Delaware and instructor of tuba at Princeton University. Mr Brown has been a faculty member of the Settlement Music School since 1984.